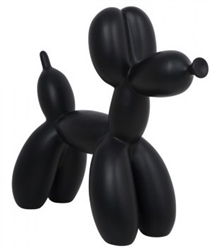 Our sleek black balloon animal dog mannequin will add the perfect amount of flair and playfulness to any display. 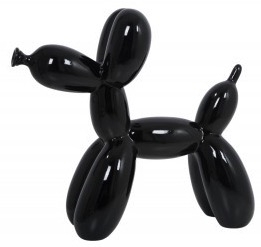 Use as a cute mannequin companion or to display doggy products. 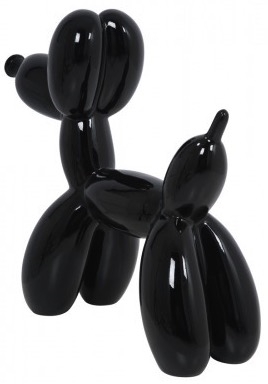 This balloon pup is made of fiberglass with a glossy black finish.